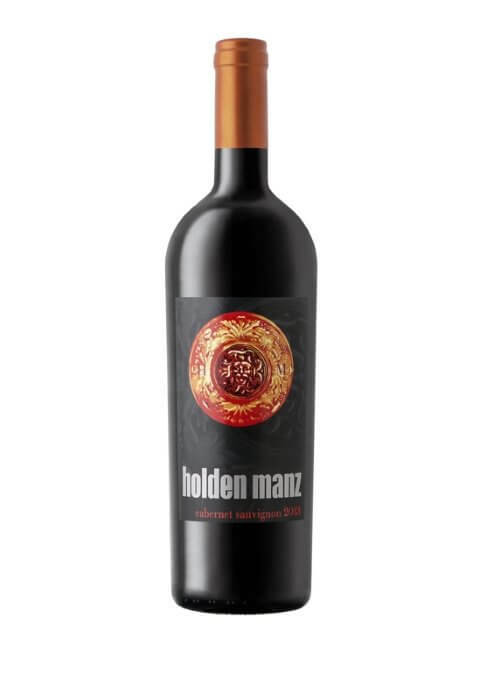 Holden Manz's style is to emulate the classic French approach to making winemaking whilst not losing the origins of their South African heritage. The wines are produced in three ranges; the premium avant garde selection which includes the multi-award winning Bordeaux style blend The Big G, a Port style wines called Good Sport, a French Oak barrel fermented Chardonnay using grapes form Elgin and a spicy Bordeaux style blend called Visionnaire; the Contemporary range including the single varietals Merlot, Cabernet Sauvignon and Shiraz and the Modern range consisting of the Provence style Rosé and the Syrah, Merlot, cab blend called Vernissage. Historic Estate - Now back on form. Steeped in a history dating back to 1692, the Lanzerac Wine Estate, home to the first bottled Pinotage, is situated at the foot of the majestic Jonkershoek Valley of Stellenbosch. Cellar Master Wynand Lategan has been in charge of making the Lanzerac range of award-winning wines since 2005. 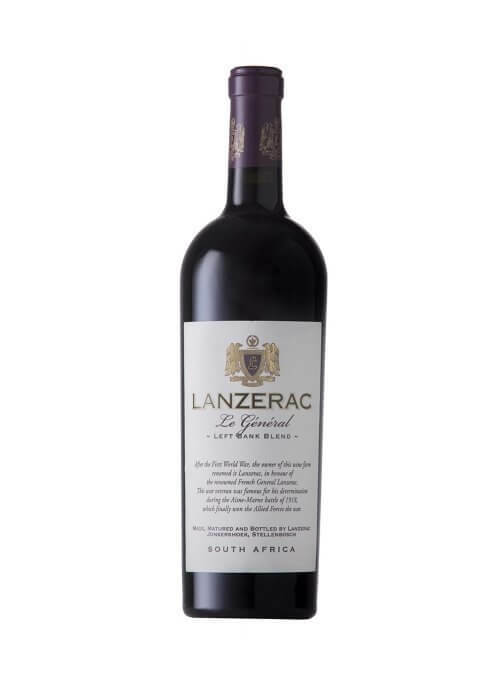 Together with his team the range has been honed to maintain the excellent quality that Lanzerac has become known for. Since 2012 Lanzerac vineyards have been undergoing extensive new vineyard developments, as well as eradicating old (virus-infected) vineyards, with the biggest increase in Pinotage and Chardonnay plantings. These new plantings and vineyard changes will see the quality of the wines continue to increase over the next few years. Wildehurst Wines is a boutique cellar in the small town of Koringberg, Swartland, South Africa. They produce hand-crafted white, rose and red wine in two ranges. The Velo range consists of fruit driven, well balanced easy drinking wines while the more premium Wildehurst range is more complex. Joanne Hurst, the owner, planted a garden vineyard consisting of 90% Shiraz and 10% Viognier vines in 2006. 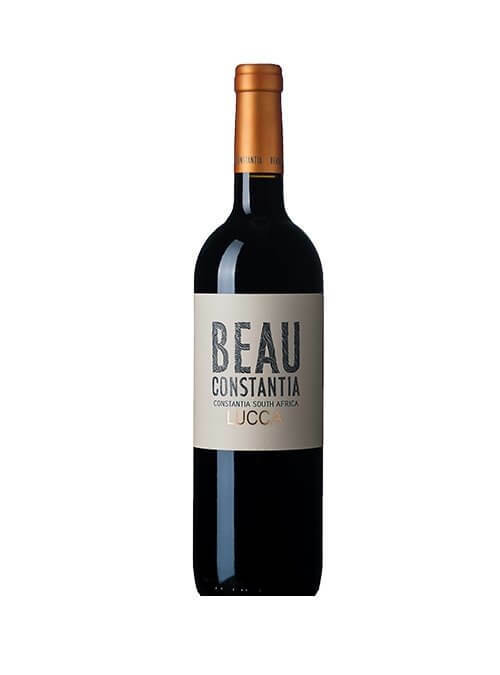 In 2009 she produced her first wine, The Wildehurst Red, by co-fermenting the Shiraz and Viognier and aging the wine in French oak barrels for 18 months. 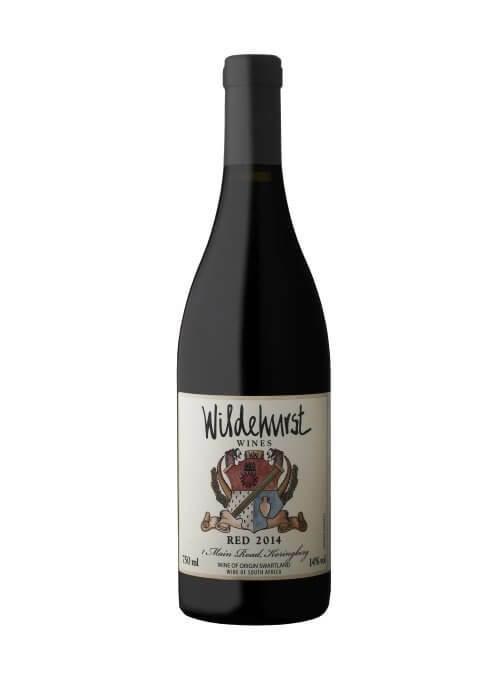 To date the Wildehurst Red remains the flagship of this boutique cellar and Joanne’s vineyard never seems to disappoint when it comes to quality. At the end of 2013 the business grew to the point where it was necessary to appoint a full time winemaker and with a degree in Oenology and Viticulture, Sheree Nothnagel, joined the winemaking team. All our grapes are hand harvested from selected sites in the Swartland. We do not add any acid, commercial yeast or commercial enzyme, choosing to rather let the wild enzymes and yeast take over. The Swartland Independent seal on the bottle reassures the consumer that we are keeping with these practices. Wildehurst Wines produces between 10 000 to 12 000 bottles of wine annually.